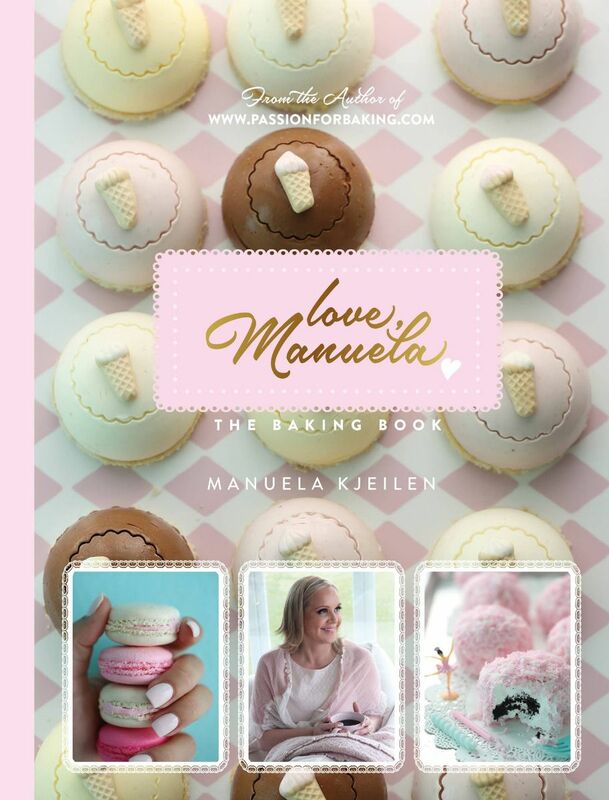 A while ago I was invited to the American Festival in Vanse, Norway, to be a judge in their cupcake contest. 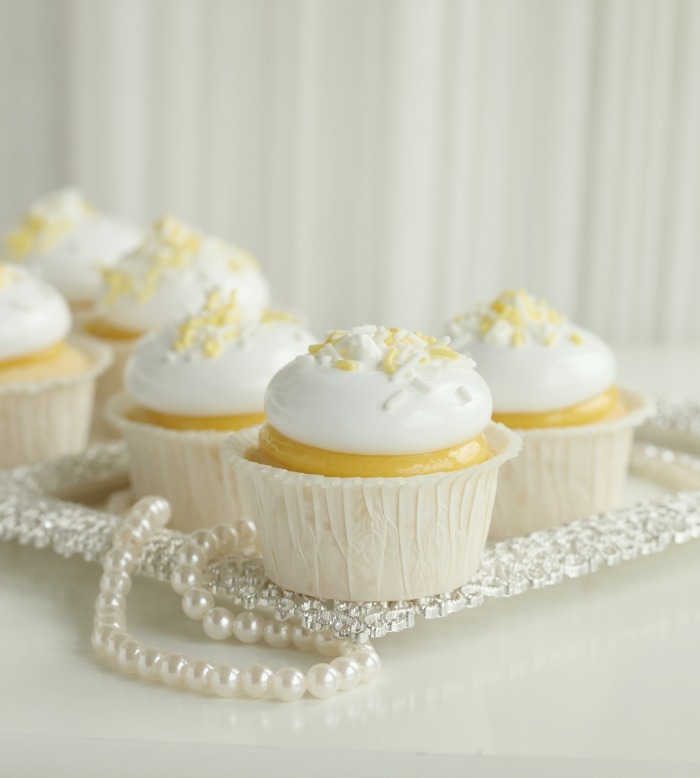 All the judges loved these lemon cupcakes, we simply couldn’t get enough of them. 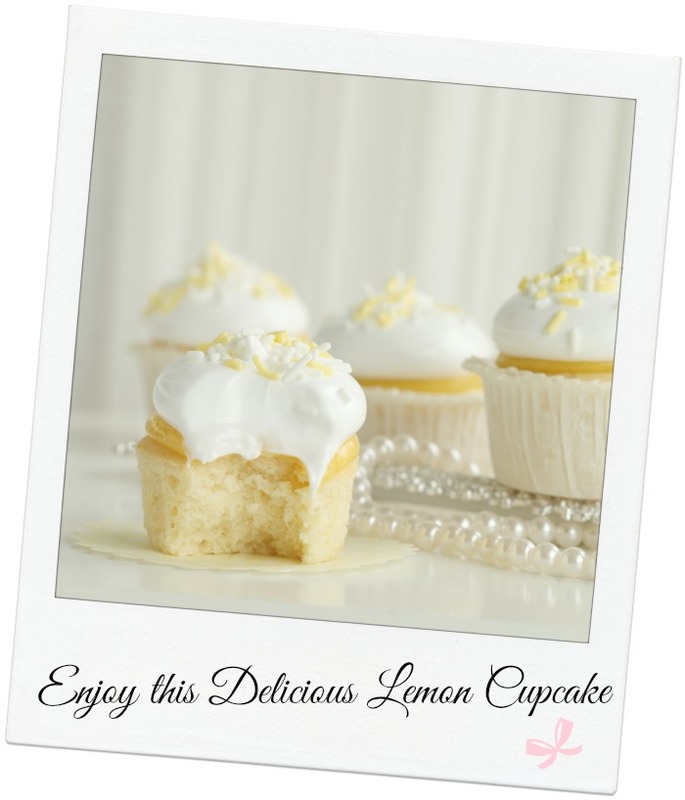 Luckily the winner of the contest shared the recipe with me, and I got to share it with you. Enjoy! 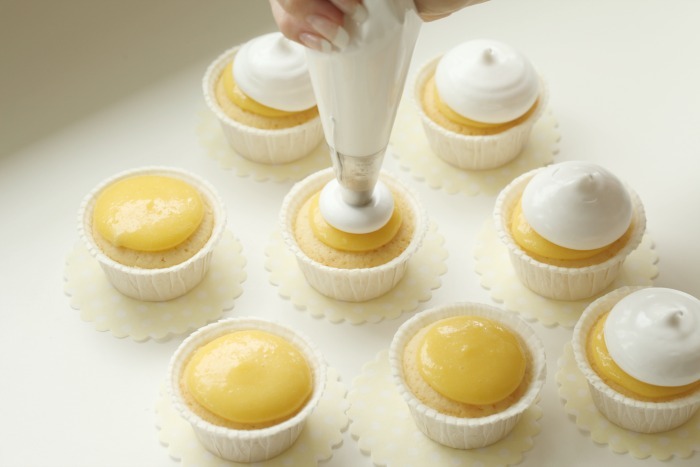 angel feather icing, get the recipe here. Finely grate the zest of the lemons and squeeze out enough juice to get 2 tablespoons. 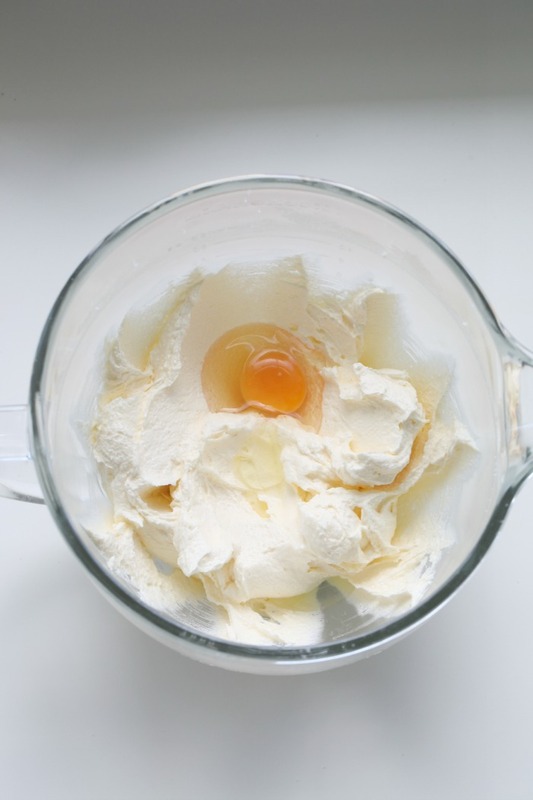 Put the butter and sugar into a bowl and beat until pale and fluffy. 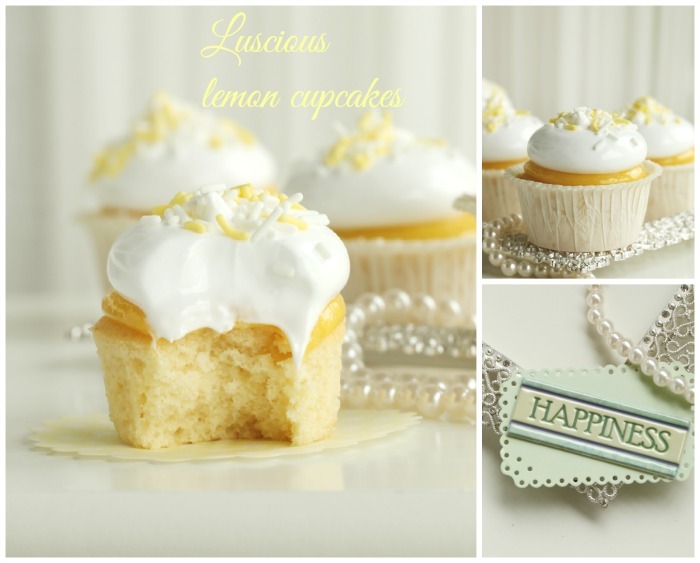 Stir in the vanilla extract and finely grated lemon zest. 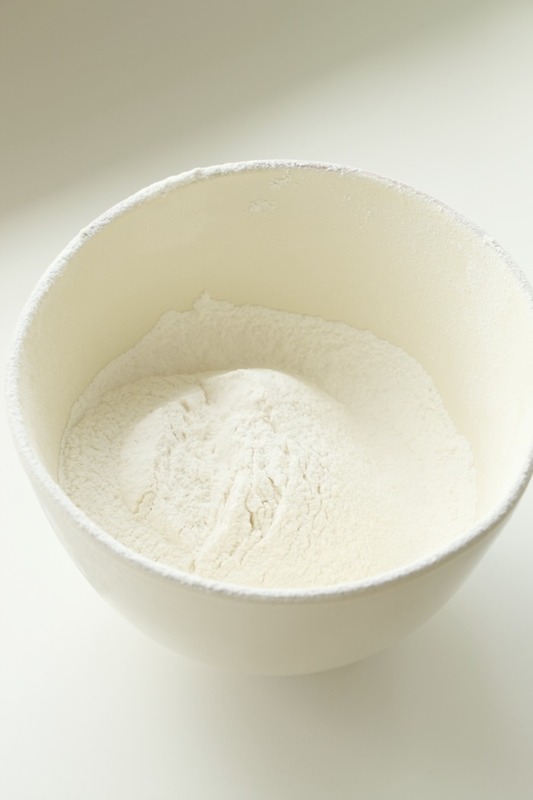 Now add the dry ingredients (flour, salt, baking powder), alternating with the wet ingredients (lemon juice and buttermilk). Beat until everything is well blended. 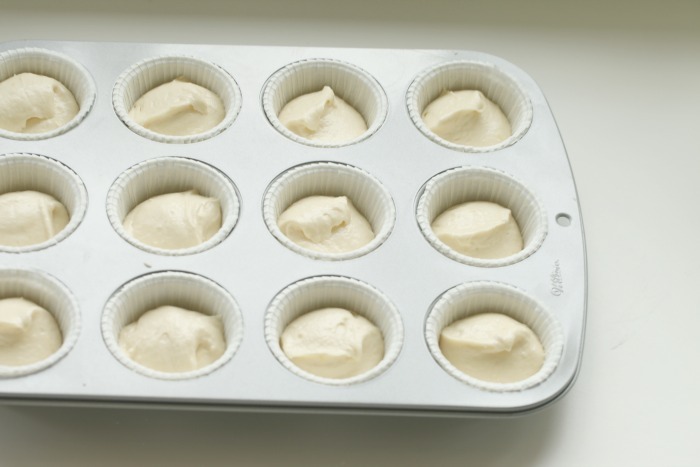 Devide the batter into the cupcakes forms. Bake in the middle of the oven for about 30 minutes. Put all the ingredients into a saucepan. Turn on the heat and stir until the sugar has dissolved. 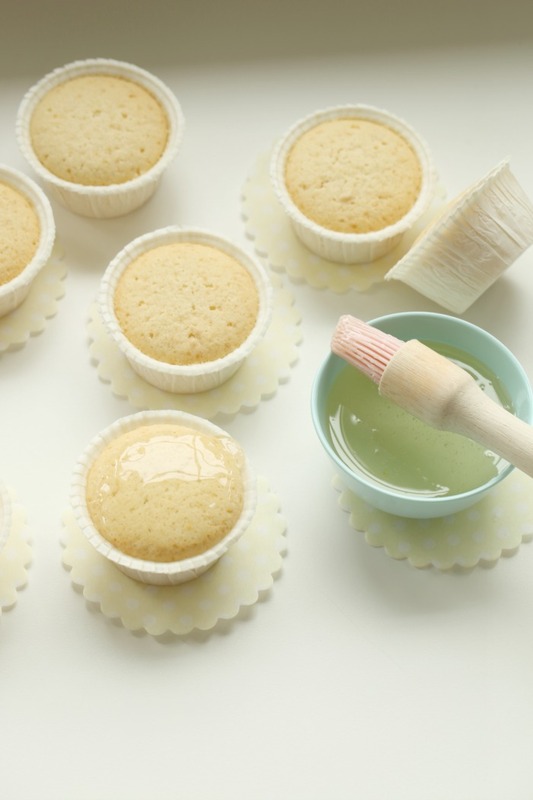 Brush the still warm cupcakes with some lemon syrup, if you like. 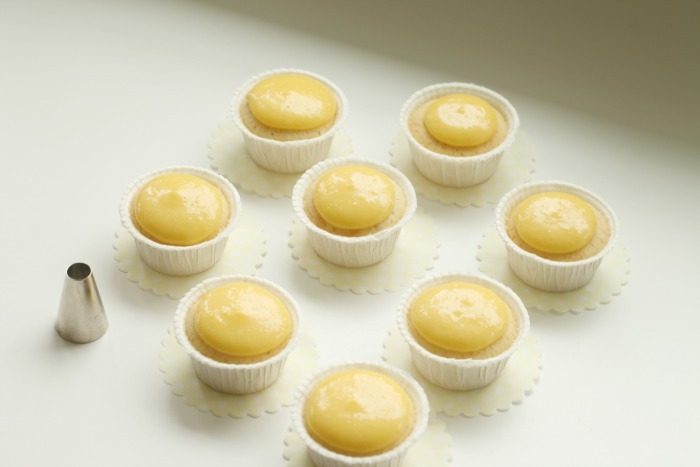 Add 1 tablespoon with lemon curd on each cupcake, get the recipe here. 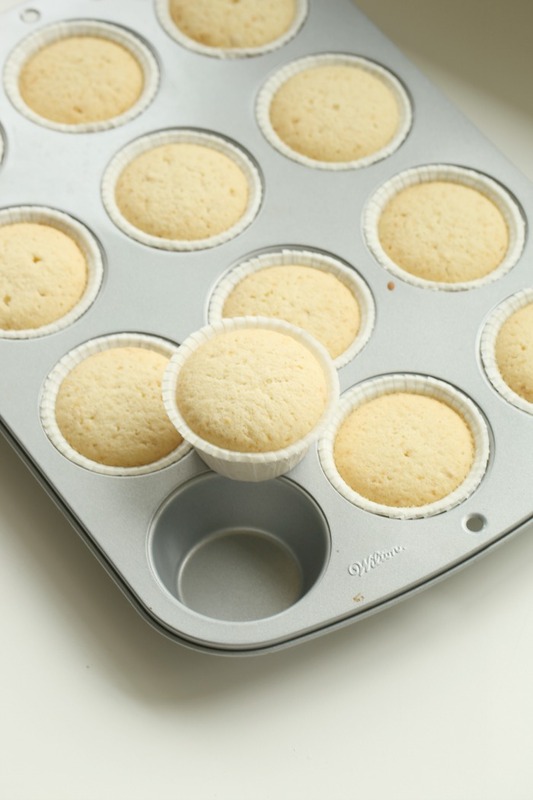 Use a piping bag fitted with a Wilton 1A tip to pipe the toppings onto the cupcakes. 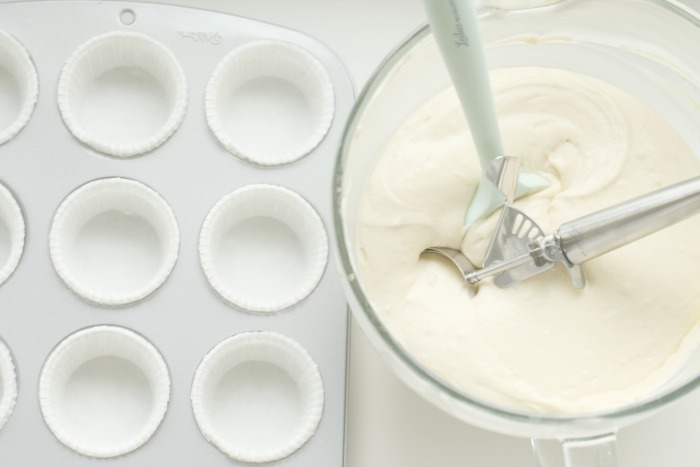 What temperature to bake them? Why did it went so wrong in my oven at 180 C? They were like extremely brown and dry at the top. Maybe my oven is too hot? Hello again Kim, it’s hard to tell, but ovens vary so you may be right that your oven is too hot. Always check 5-10 minutes before the time is up. Hope they will turn out better of you give them another go! 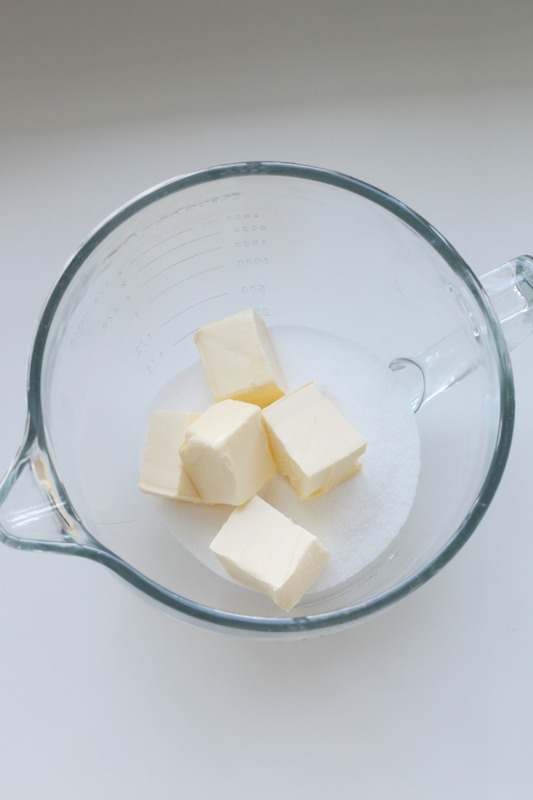 Is it possible to use whole fat milk instead of buttermilk? 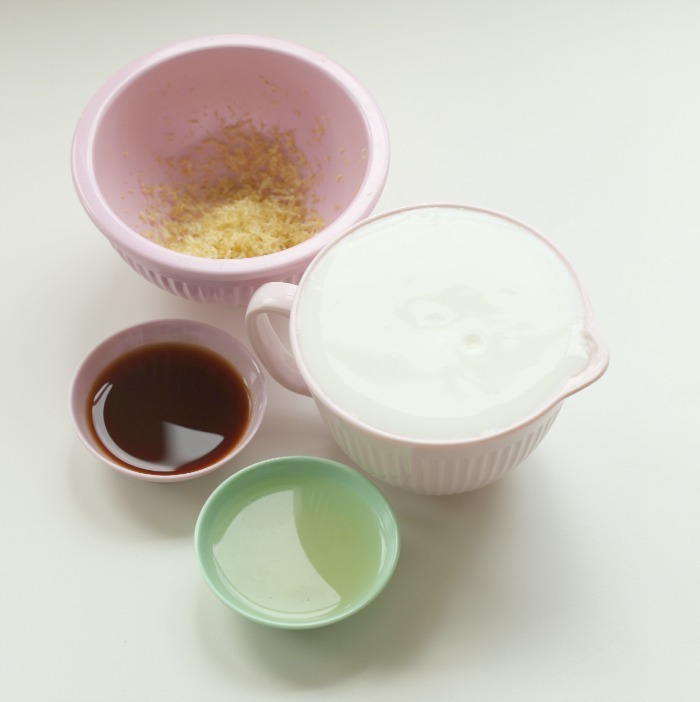 Hi Zara, the recipe will still work if you use whole fat milk instead of buttermilk, but if you do: add a teaspoonful of vinegar to the milk before adding to the batter.